It is July of 1925 when fifteen-year-old Doris Bailey decides to keep a diary -- a place where she can openly confide her dreams, hopes, and ambitions. Doris is flirtatious, untamed, and romantic. These true diaries of a Roaring Twenties teen will charm you and open the world of 1920s Portland, Oregon, from a young girl's view. 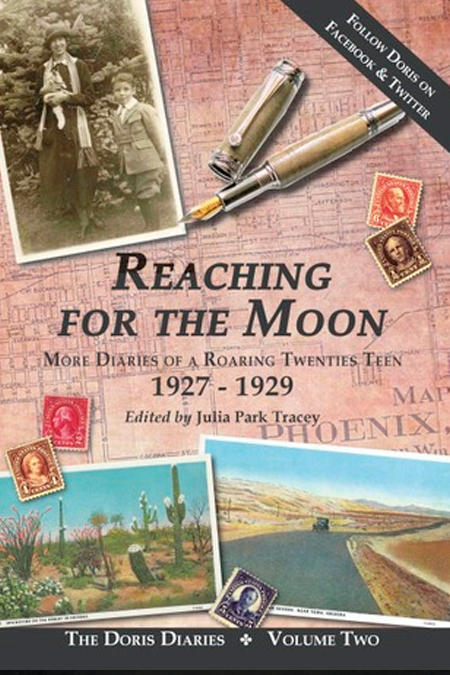 It is July of 1925 when, on a whim, fifteen-year-old Doris Bailey decides to keep a diary-a place where she can openly confide her dreams, hopes, and ambitions. Doris is flirtatious, untamed, and romantic, imagining herself in and out of love with each passing day. 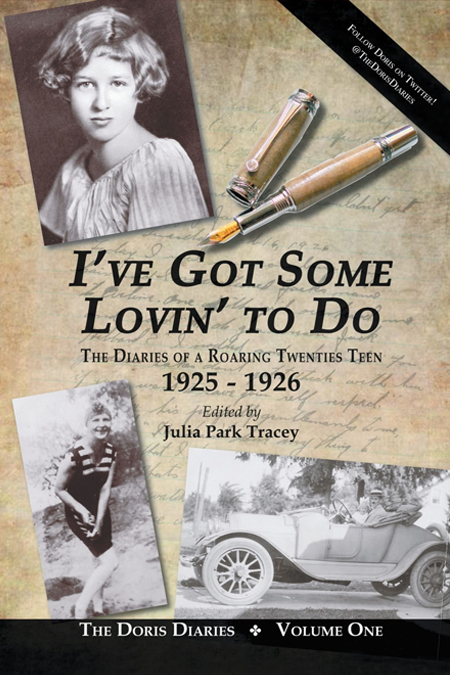 In this first volume of Th e Doris Diaries, her great-niece, Julia Park Tracey, shares Doris’s journals capturing a year in the life of a precocious teenager in the rapidly changing world of the mid-1920s. Doris chats on the telephone and dances to records on the Victrola. Not only does she flirt, kiss, and ride in cars with boys, but she also sneaks out, cuts school, and chops off her hair. While Doris constantly pushes the boundaries of acceptable behavior for a young girl, she retells juicy gossip from St. Helen’s Hall, a military academy dance, and an Oregon dude ranch-sharing an unforgettable glimpse into a treasure trove of authentic American life in the Northwest. I’ve Got Some Lovin’ to Do, with commentary, footnotes, and photographs, presents an entertaining portrayal of an American girl brimming with curiosity, a zest for life, and a hunger to experience love for the first time. Other Books in "The Doris Diaries"